Recep Tayyip Erdogan has taken the presidential oath of office to become the Republic of Turkey’s first president under its new governmental system. Erdogan’s re-election at the June 24 polls marked Turkey’s transition to an executive presidential system of government, doing away with the prime minister’s post, among other changes. Erdogan won an absolute majority in the presidential election with 52.5 percent of the vote, according to Turkey’s Supreme Election Council (YSK). 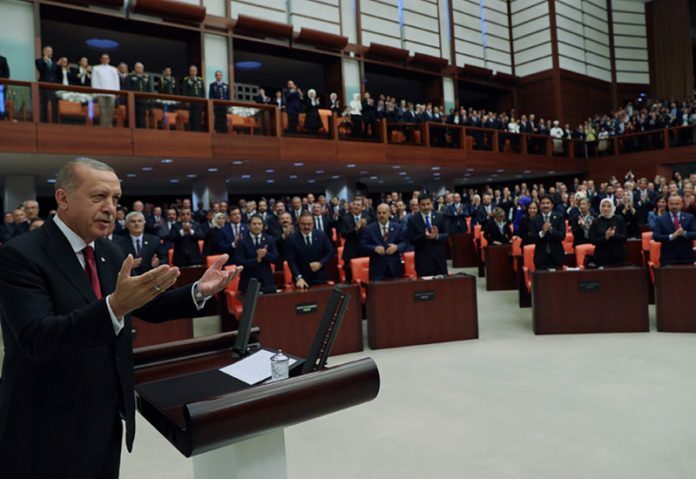 Lawmakers from the ruling Justice and Development (AK) Party and Nationalist Movement Party (MHP) stood up, as is customary, during Erdogan’s swearing-in, while opposition Republican People’s Party (CHP), Peoples’ Democratic Party (HDP) and Good (IYI) Party lawmakers did not. Also, CHP leader Kemal Kilicdaroglu did not attend the ceremony. In 2001, Erdogan established the Justice and Development Party (AK Party) with his colleagues and was elected the party’s founding general chair by its Council of Founders. 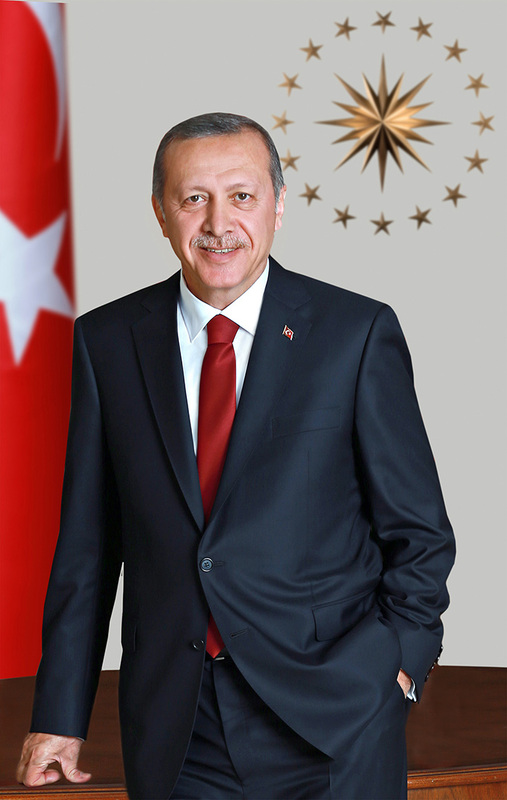 Taking the prime minister’s office in March 2003, Erdogan implemented a number of reforms of crucial importance, such as the removal of six zeros from Turkey’s currency, restoring stature to the Turkish lira, and a considerable increase in the national income per capita. In addition to his fruitful initiatives — hailed as a turning point in the country’s history — in its bid to join the EU, Erdogan has taken significant steps towards resolving the Cyprus problem and developing better relations with many countries through his active foreign policy and busy series of visits and contacts. Erdogan, as AK Party chair, won a great victory in the July 2007 general elections, and established Turkey’s 60th government by winning 46.6 percent of the vote as well as a vote of confidence. In the June 2011 general elections, Erdogan, winning 49 percent of the vote, emerged triumphant and established the 61st government. Erdogan made history in August 2014 by becoming the first president of the Republic of Turkey elected by popular vote. Following the approval of constitutional changes in an April 2017 referendum allowing the president to retain his/her party membership, that May Erdogan was restored as AK Party chairman by a vote at its third Extraordinary Congress. This year, in the elections held on June 24, Erdogan won an absolute majority in the presidential polls with 52.5 percent of the vote. 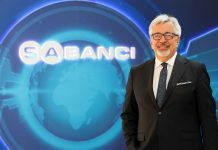 As Turkey officially shifted into a presidential government system following Erdogan’s victory in the elections, he is Turkey’s first leader under the presidential system.